LEVI & LYFT, How Are These IPO Doing? Levi's & Lfyt went public recently. In this video, we will look at the stock price performance since they became public and see where the stock might be headed in the near future. 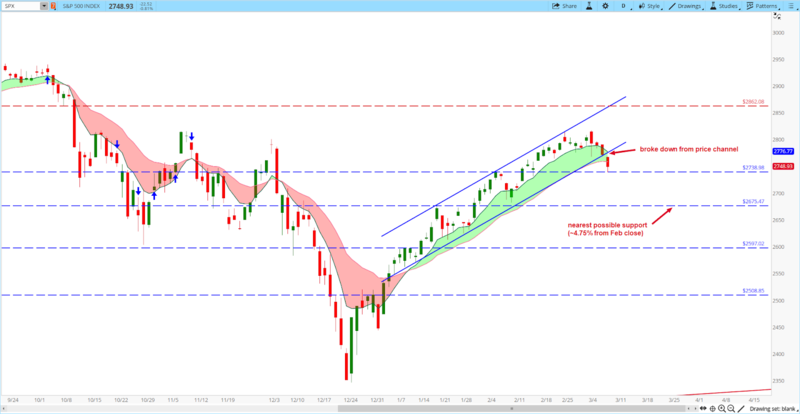 In this stock market update, we will review the stock market indexes, and analyze their ETF for trade setup using technical analysis technique. 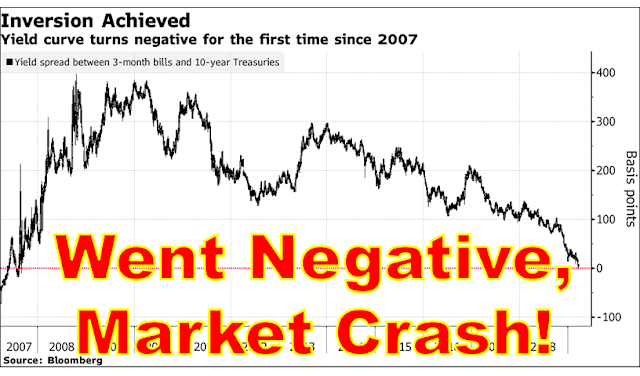 The 3 months vs 10 years yield spread went negative and the market sold off. Is this the beginning of a major correction? In this weekly market review, we will analyze the indices, the futures market, the index ETFs, and the FAANG stocks to see what to expect as the market reprice for a possible recession. 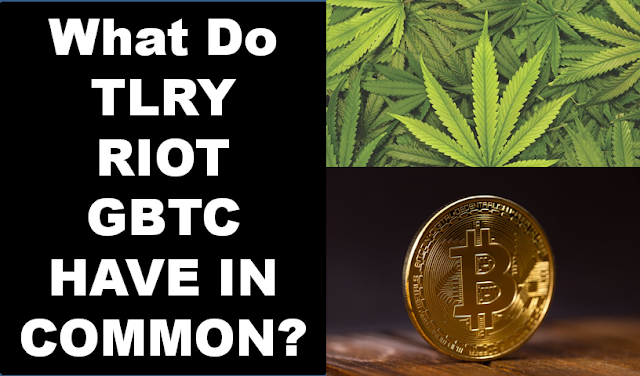 What Do TLRY, RIOT & GBTC Have In Common? These 3 bubble stocks, TLRT, RIOT & GBTC might be setting up for a revival. Click here to watch the video and find out. 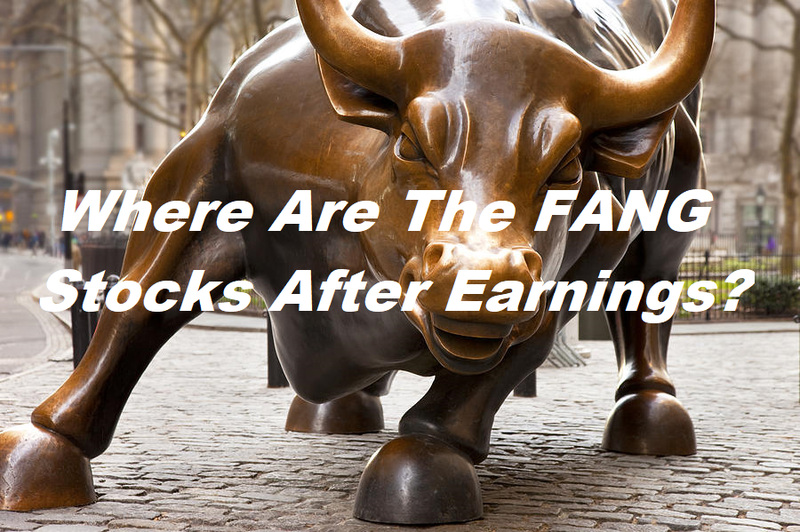 In this stock market update video, we will review the stock market indexes, and analyze their ETF. 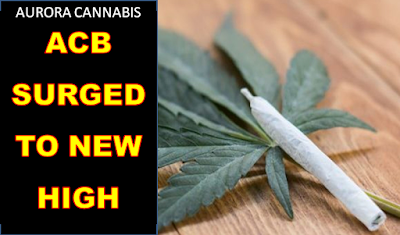 Aurora Cannabis announced it has hired a hedge fund manager to held it expand globally, and this news help propelled ACB stock to new high. In this video, we will analyze the stock and determine some potential upside price targets it might reach. The market finally showing sign of a pull back last week. The indices are sitting near support and preparing for a possible move down to next potential support levels. If the indices bounce toward prior resistance level, then one could watch for possible setup to sell on strength in an attempt to capture the downward move toward next potential support. Is It Time To Buy NIO Stock? NIO stock price dropped nearly 31% after it has reported disappointing earnings. Does this price drop present a good time to buy NIO stock? 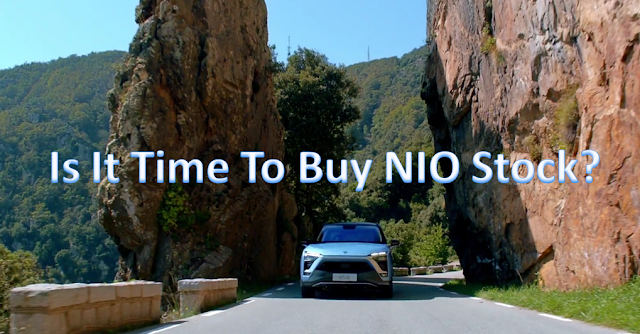 In this video, we will analyze the price actions and determine if it is time to buy NIO stock or not. 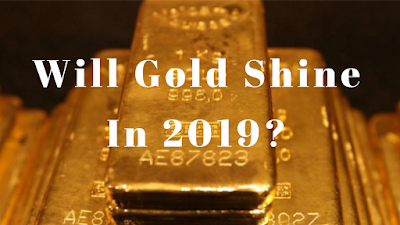 Tomorrow March 7, 2019, two major economic reports will be released before the market open; the February non-farm payroll (NFP) and the January housing starts. The consensus is 175,000 jobs added in February, and the unemployment rate went down by 0.1% to 3.9%. ADP February employment report released earlier this week stated 183,000 private jobs were added, therefore the NFP consensus will likely be met or exceeded. The consensus for January housing starts is 1.170 million units annualized rate and 1.287 million housing permits. In recent months, home sales figures and home price increases have been pointing to a slowdown and most likely the housing starts numbers will be disappointed. The reason why the housing starts play such an important role in the US economy is because most of the durable goods purchases stem from housing; i.e. furniture and major appliance purchases. If one of these reports fails to meet or exceed the consensus numbers, the market will likely continue to pull back and probably with more vigorous. The daily price chart of the SP500 index shows it has started to pull back since the beginning of March, and any disappointments from these reports could cause the market to drop 4.75% from the February close to the level near 2675. 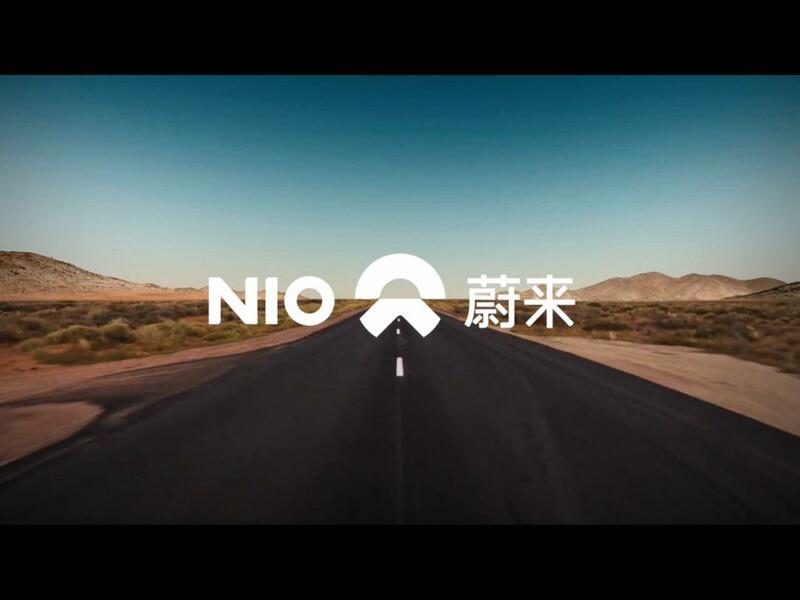 NIO posted its Q4 & 2018 earnings. The expected over 50% reduction on the car deliveries for the coming Q1 & Q2 has caused the price of its stock to lose more than 17% in after hour trading. In this video, we will review the business numbers and analyze the price actions to determine where the price might be headed. 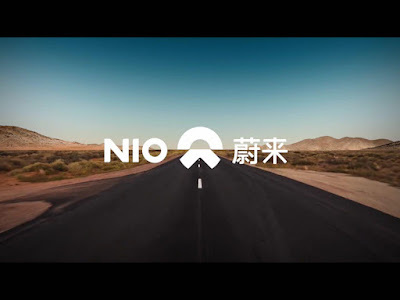 NIO (a China Tesla) is scheduled to report its 2018 & Q4 earnings on 3/3/2019. This is a pre-earnings analysis of the stock. 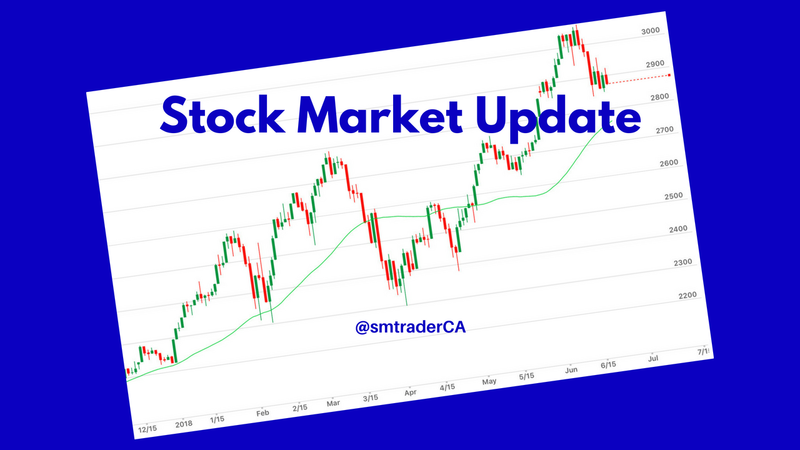 In this stock market update, we will review the stock market indexes, and analyze the price actions to establish some near term scenarios to monitor for possible trades. 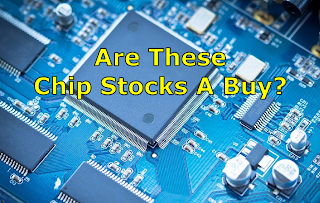 Recently, these four chip stocks have moved away from their consolidation zone. In this video, we will analyze the price actions from NVDA, INTC, MU and AMD to determine whether or not these chip stocks are a potential buy. In this stock market update, we will review the stock market indexes, and analyze their price action for potential scenarios using technical analysis technique. In this stock market update, we will review the stock market indexes and their respective ETF. Click here to watch the video. Don't forget to watch it on HD. In addition, if you haven't seen my daily midday live market update videos, click on the link in the weekly video description section or near the end of this video. 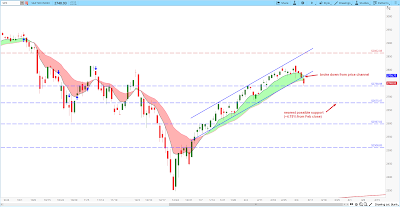 In this stock market update, we will review the stock market indexes and their respective ETF for trade setup using technical analysis technique. Click here to watch the video. Don't forget to set it to HD and check out my mid-day live market update video. Link at the end of this video. 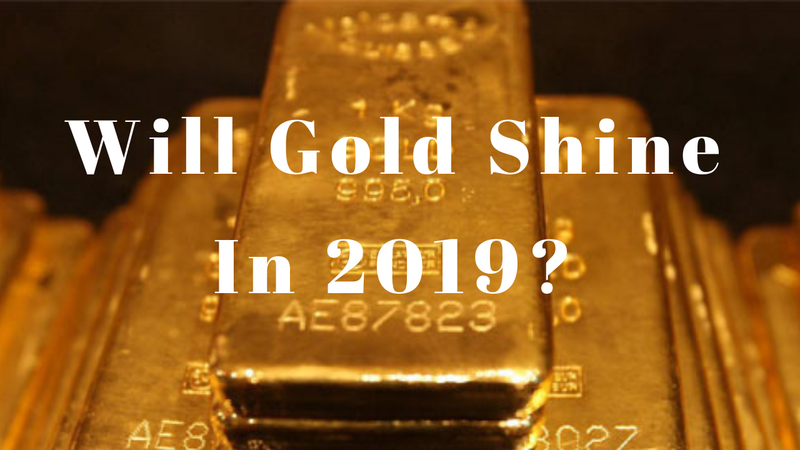 Gold has created a multi-year baseline near the 1380 level, and if it can break through it, then a trend reversal could move the price above 1500.